Our latest podcast is available, and this one is jam packed with the whiskey. We hit the listener mailbag hard to answer questions that y’all sent in! While answering, we sipped some Balcones and gave our review. For our main event, we reviewed the new Limited Edition Maker’s Mark Seared Bu 1-3, which was only available in a 375ml bottle directly from the distillery. 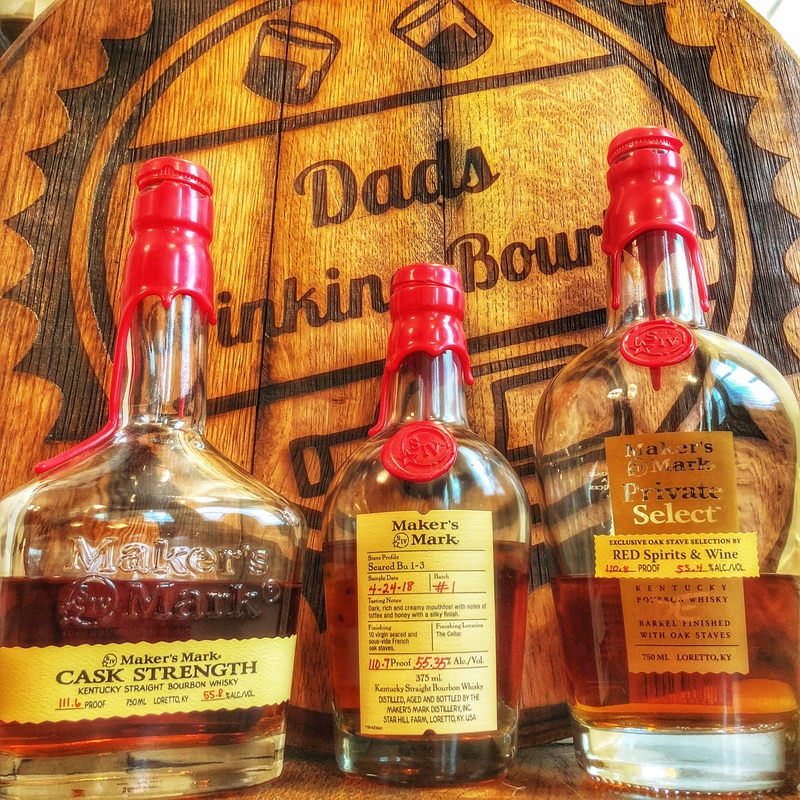 In true Dads Drinking Bourbon style, we put it up in a blind tasting against Maker’s Mark Cask Strength and Maker’s Mark Private Select.